Spent my Good Friday afternoon doing my nails! All by myself. Here is my Full set of ‘Kiss’ full coverage nails in the ‘active square’ size. 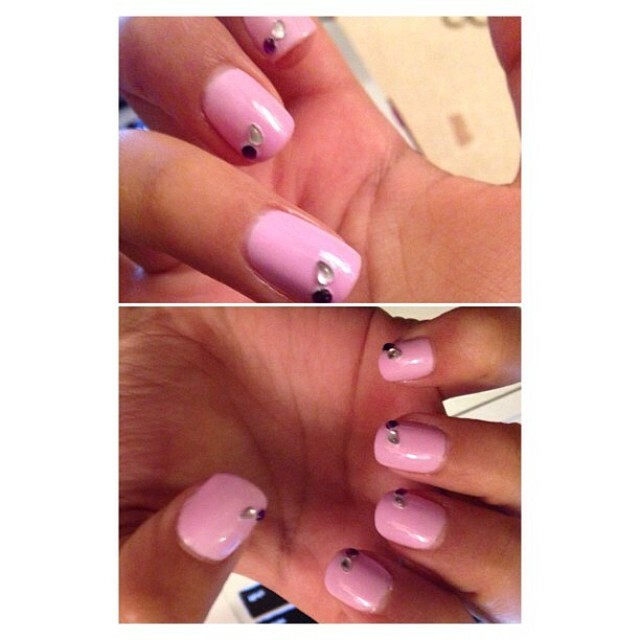 Topped with Lilac gel polish and a couple of rhinestones.